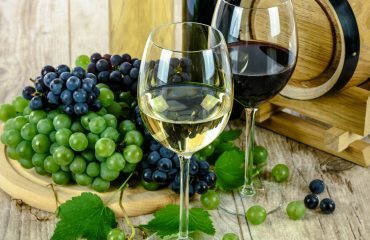 A unique opportunity to visit the Fattoria Casabianca cellars but also to discover the vineyards and taste the wines of our farm, the result of a work done in vineyard and cellar and the peculiarities of the territory. 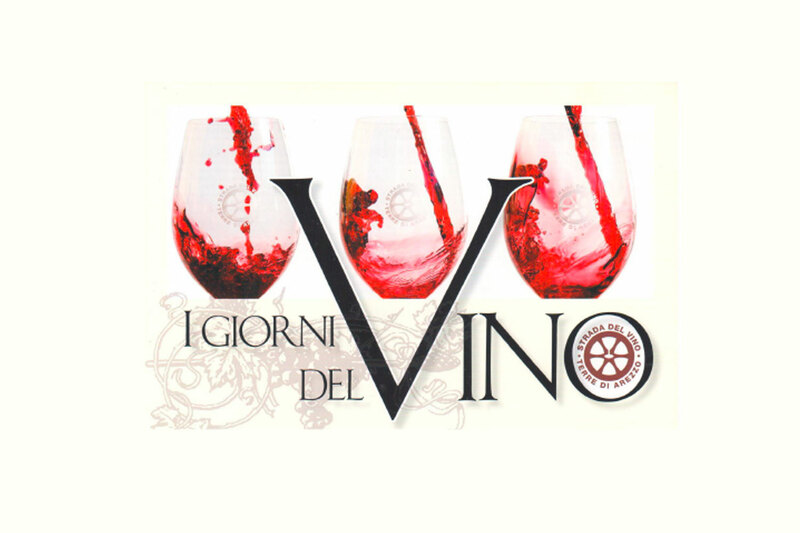 I Giorni del Vino is part of the Cantine Aperte, an initiative that allows visitors and tourists to live a unique and completely free experience combining tasting of wines with the knowledge of a typical Tuscan farm. 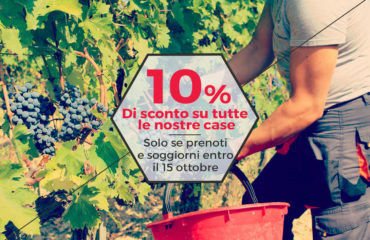 In our case, on July 30, from 4pm to 8pm, those who want will be guided by our staff to discover some of our most important wines and to know how we work from vineyards to wineries.